The first woman to coach a football club in Germany’s top five divisions has put a journalist in their place by joking that she selects her line-up based on her players’ manhoods. 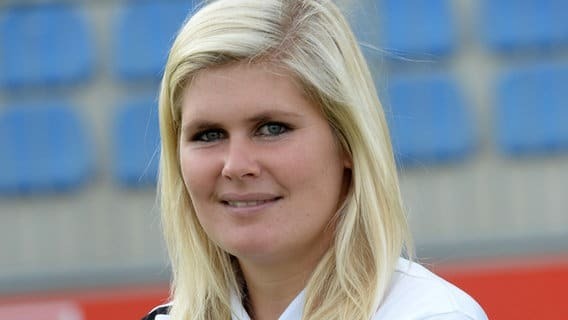 Imke Wubbenhorst was appointed as head coach of fifth-tier outfit BV Cloppenburg in December after half a season leading their women’s team. In an interview with German newspaper Welt, she was ready with a witty retort to a poorly judged question.